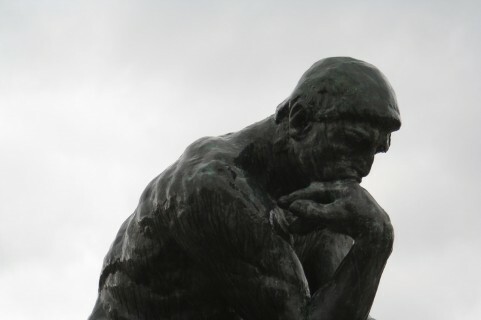 Keywords : Alternative, Ambient, Emo, Noise, Screamo, Shoegaze, Pop, Punk, Vocaloid. 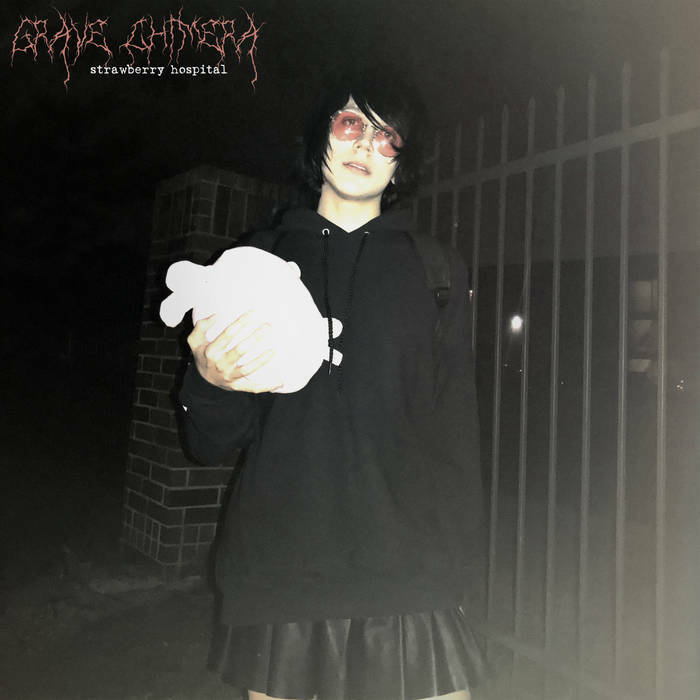 Grave Chimera is a 6 track autobiographical album that emulates the complex feelings that come with issues like childhood trauma, sexual dysfunction, suicide, escapism, and gender dysphoria. The ultimate goal of Grave Chimera is to serve as a form of therapeutic musical catharsis. Drawing influence from metal, j-pop, VGM, and industrial, Grave Chimera is self indulgent, nihilistic, and intimate. Merriam-Webster defines “Chimera” as both “an illusion or fabrication of the mind; especially : an unrealizable dream” and “an imaginary she-monster compounded of incongruous parts”. Grave Chimera explores the long term effects of psychosis, fragmenting your identity and leading you through an altered state of reality in which everything wants to destroy you. The ultimate goal of Grave Chimera is to serve as a form of therapeutic musical catharsis. This an album for trauma survivors, for trans folk, and for anybody who can find solace in being able to relate to my experiences. bandcamp, not on label Alternative, Ambient, Emo, Noise, Pop, Punk, Screamo, Shoegaze, Vocaloid.